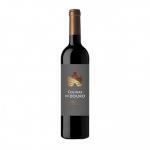 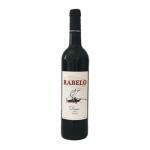 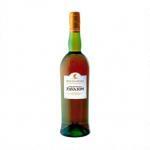 If you want to buy 1871 Quinta de Loureiro Old Bottling, at Uvinum you will find the best prices for Douro sweet wine. 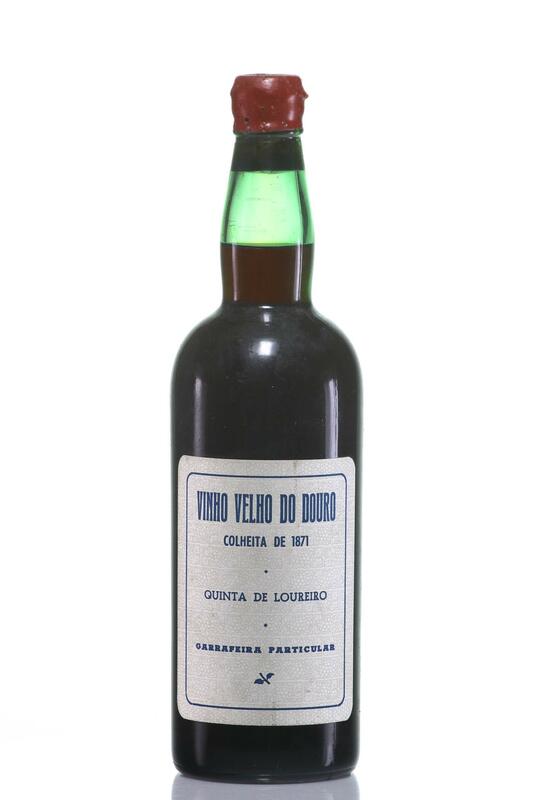 It is not possible to buy 1871 Quinta de Loureiro Old Bottling right now. 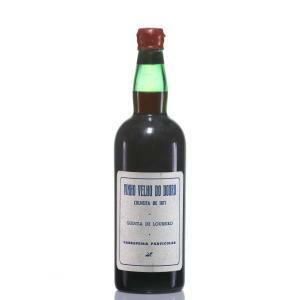 Notify me when I can buy 1871 Quinta de Loureiro Old Bottling. 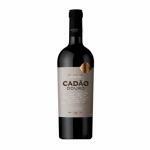 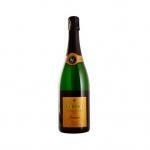 Give us your email and we will notify you when you can buy 1871 Quinta de Loureiro Old Bottling online. 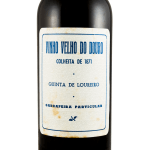 The winery Quinta de Loureiro elaborates this 1871 Quinta de Loureiro Old Bottling , a sweet wine from Douro based on loureiro of 1871. 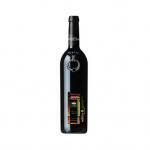 4 of 5 points is the average score of this sweet according to Uvinum users. 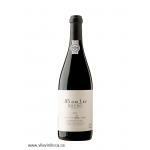 Deep colour at first sight. 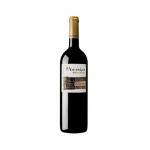 I liked it because it was as light as water. 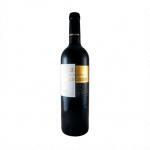 The best wine of the family Quinta de Loureiro.